For the past couple of years, Nevada casinos have tried to figure out a way to tap into the Millenial crowd through their love of video games. Ventures like skill-based slots and MGM Grand’s Level Up lounge did not exactly succeed at bringing in hordes of new gaming customers. The lack of success so far is not stopping the Luxor though. The casino recently unveiled the first-ever esports arena on the Las Vegas Strip last week. Allied Esports Arena occupies the space previously housing the nightclubs LAX and Ra. Now, instead of going after the clubbing crowd, the Luxor hopes its unique venue will be a draw gamers cannot resist. Allied Entertainment, an esports company, partnered with MGM Resorts on the new project. It is not the first of its kind for the company. Allied originally built a facility in Southern California, then went on to commission two mobile studios. The Vegas arena is the largest of all the Allied facilities. The venue kicked off the weekend with a series of tournaments featuring $25,000 in prizes. The arena hopes to host a wide range of gaming events, not just stick to a particular brand or game. In fact, the venue is going to house poker tournaments as well. Allied Esports shares a parent company, OnGame, with the World Poker Tour (WPT). 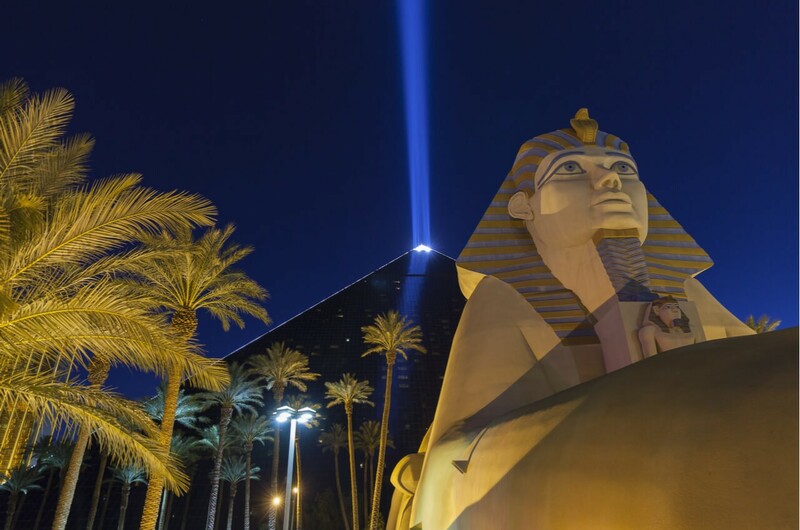 The WPT is bringing its season-ending championship event back to Vegas, but rather than film the table at Bellagio or Aria, which are hosting the tournaments, the final table will run at Luxor. Can an arena succeed where other gaming ventures haven’t? It is a project with lofty goals. Can it succeed though? Unlike previous efforts, which try to create hybrids of gambling and gaming, the arena is relying on live events to bring in a crowd. New Jersey casinos have hosted similar events in the past, hoping the relatively young demographic in town for the event find their way the gaming floor. 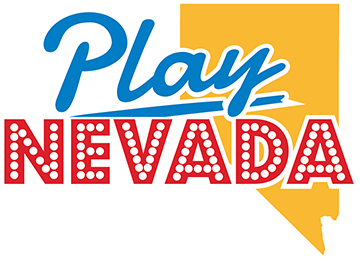 Chris Grove, managing director of sports and emerging verticals for Eilers & Krejcik Gaming, spoke to the Las Vegas Review-Journal about the idea and its potential. Vegas is increasingly becoming a town with less emphasis on gambling, but it is still the heart of the hospitality industry. Though, MGM is one company eager to diversify into entertainment options. T-Mobile Arena has been a huge success for them, the company is in the process fo rebranding Monte Carlo as Park MGM, and the company launched a new campaign emphasizing entertainment over casino games. Nonetheless, it seems like this arena’s success will be rooted in bringing in a new generation of players, not just filling up some hotel rooms. The expectations are perhaps unfair, as gaming companies continue to cling to the hope appealing to gamers will bump their revenue.